Approaching the removal of selenium in coal ash ponds with a chemical solution can save money and time investing in extra treatment equipment to address this contaminant. Standard wastewater treatment that removes both arsenic and selenium can provide the solution. 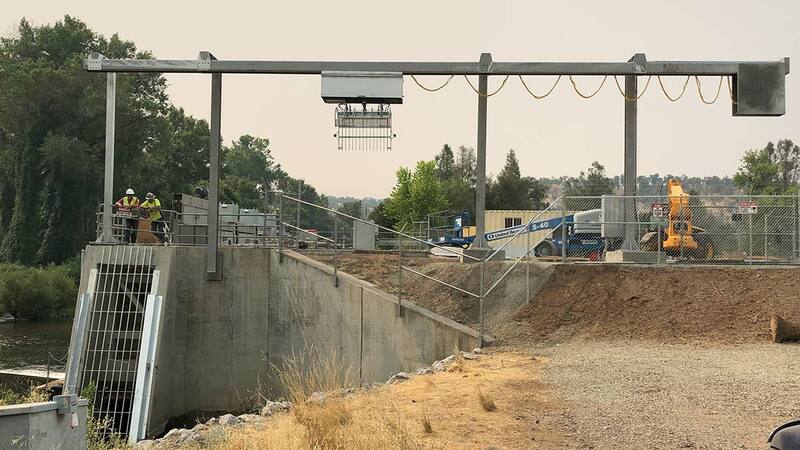 Mobile water or wastewater treatment equipment can provide an immediate solution to the problem of interrupted service. 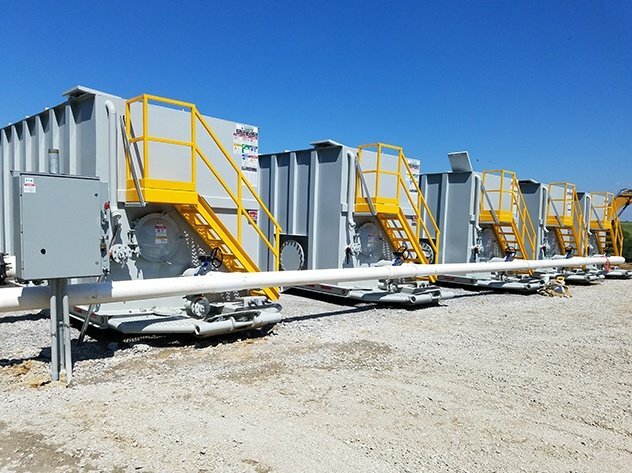 Mobile units require a smaller commitment of resources for treatment, reduce operating costs and environmental footprint, and allow water projects to use a temporary solution before investing in a full-scale installation. WesTech has an extensive equipment line and the expertise to tackle the most difficult industrial water treatment challenges. 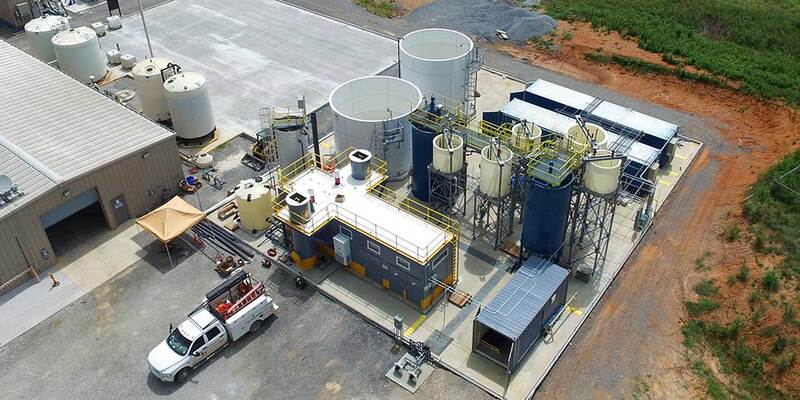 Solutions and expertise from WTR Engineering, LLC have recently expanded these capabilities even further. 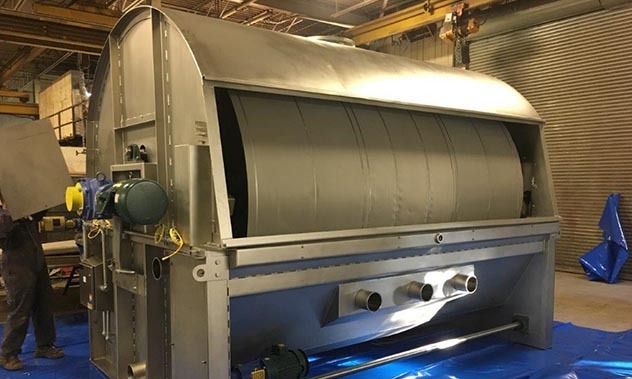 Hot oil filtration is important in any food processing area that uses fryer oil to create the finished product, such as convenience foods like chicken and French fries, snack foods like tortilla chips, and elements of ready-made meals. When oil is effectively filtered from a commercial deep fryer, it improves the profitability of the food processing and the quality of the food to the consumer. 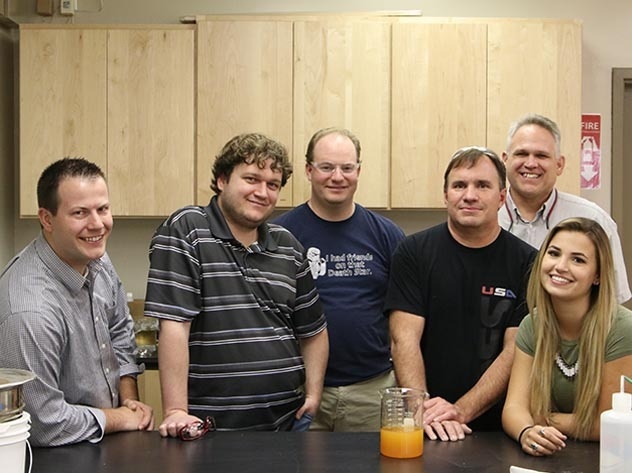 Though their work is largely done in the background, WesTech’s highly-experienced lab experts provide significant input to engineers at WesTech. Their testing contributes to a variety of important decisions, from right-sizing equipment in a proposal to troubleshooting an existing customer’s problem. 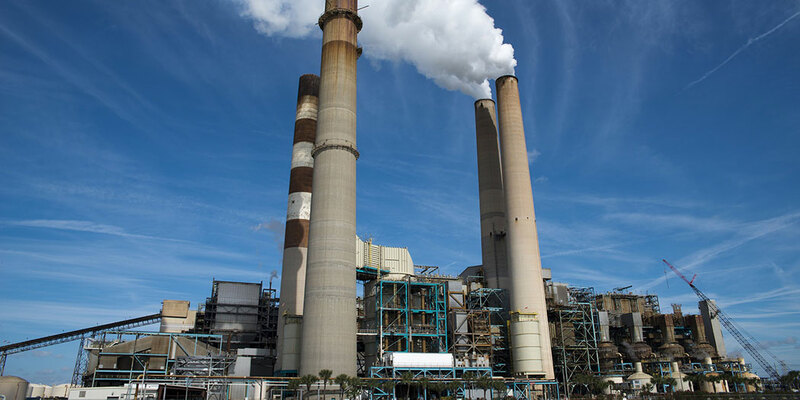 Water management is a high priority for power plant owners. 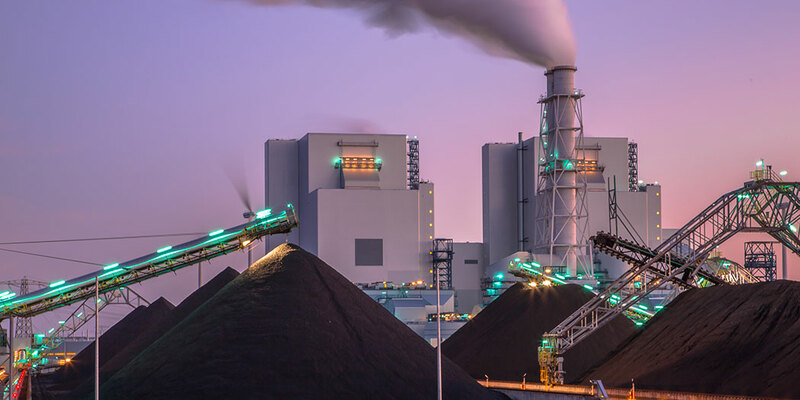 There are many factors that can make it a particular concern, such as stricter environmental restrictions on wastewater discharge, regional water shortages, and the public perception of power plants. Implementing Zero Liquid Discharge (ZLD) can help solve these issues. The Water Research Center (WRC) is a research facility established in 2012 at Georgia Power’s Plant Bowen. The WRC facilitates the development and demonstration of water treatment and conservation technologies. The facility, which is the first research center of its kind in the U.S., is a collaborative effort between the Electric Power Research Institute (EPRI), Southern Research (SR), Southern Company, its subsidiary Georgia Power, and 14 other utilities.